Mississauga’s musical Mardi Gras is set to take over the south end. The Tim Horton’s Southside Shuffle Blues and BBQ Festival, featuring more than 150 jazz, blues, and R&B artists and bands is running Sept. 9 to 11 in Port Credit. 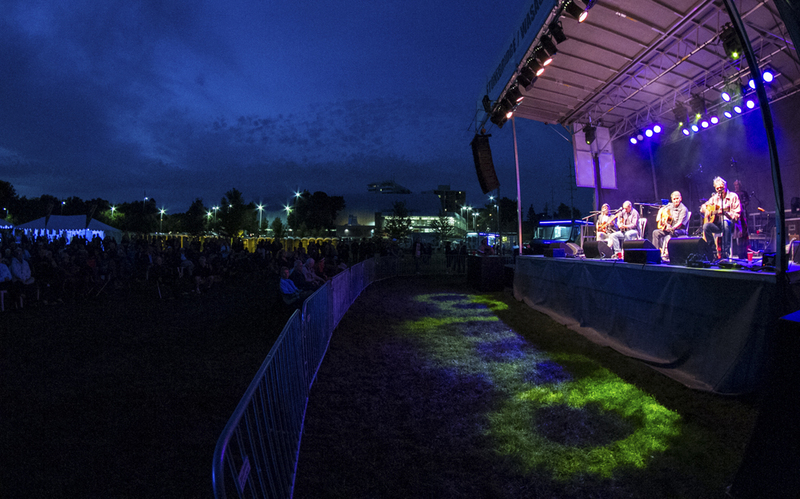 A ticketed main stage area features some of Canada’s biggest artists, including Juno Award-winners the Legendary Downchild Blues Band and Tom Lavin and the Legendary Powder Blues. The Street Shuffle taking place Saturday from 2 p.m. to 6 p.m. “is like a Mardi Gras atmosphere,” said festival founder and artistic director Chuck Jackson. Not in the mood to dance in the streets? No problem — the festival will also host a new ‘free zone’ in the south end of Memorial Park. Attendees can look forward to two live music stages showcasing Ontario’s up-and-coming artists and a First Nations stage. 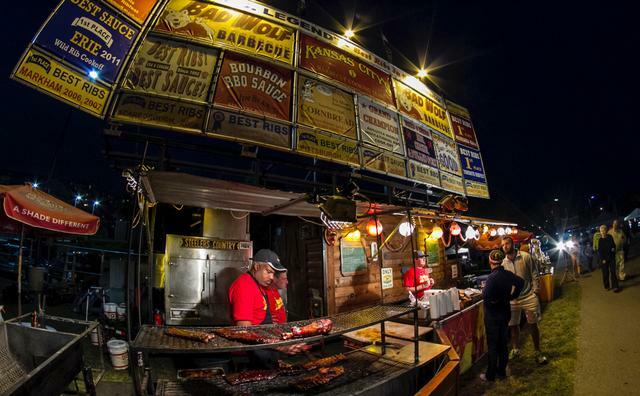 Additionally, guests can check out vendors, instrumental workshops and the inaugural Ribfest. “Every year we try to add new things to keep the festival fresh and we just thought it was a good idea to invite the ribbers in,” said Jackson. Meanwhile, younger guests can ‘hunt’ their way to Memorial Park. “We’ve been talking for the last couple of years about how we can attract a younger demographic into the park,” said Kristine Kane, leading organizer of the new scavenger hunt. Participants will complete 40 tasks then post Instagram photos using specific hashtags. “At the end of it all, they collect points for the difficulty of the task,” said Kane. Rewards include a pair of Toronto Raptors tickets and various gift certificates for local businesses. Despite the rainy weather, more than 70,000 people attended the festival in 2015. This year, the forecast is calling for a hot and potentially wet weekend. Friday will be 29 C and partly cloudy. Umbrellas are a good idea Saturday, when it’s expected to hit 26 C – with a 70 per cent chance of thunderstorms – while Sunday is predicted to reach 22 C.
Tips: Bring cash, folding chairs for the general admission area, and a jacket.